Have you ever visited Merano in Italy? Do you know that there is an important wine festival from 25 years? 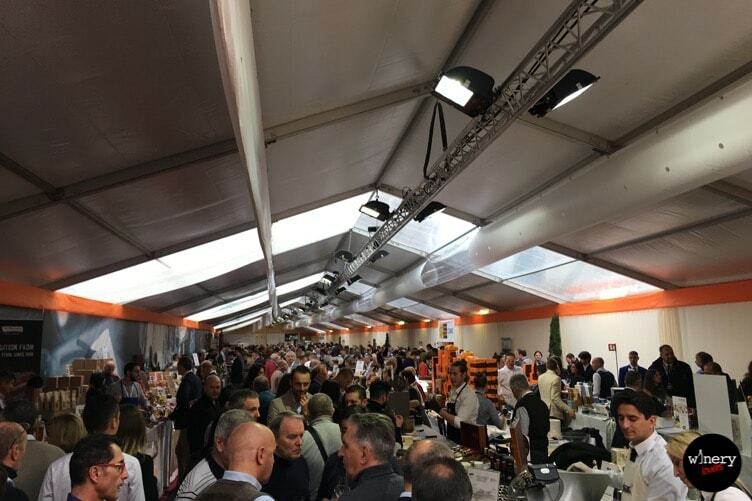 In October and November took place a lot of events as Bottiglie Aperte, the official launch of Vitae 2017 and the last but not the least Merano WineFestival. I have never been before in Merano! Now I’m going to tell you about the festival. Someone knows Merano for its thermal baths or for its Christmas Market, but there is also who knows it for Merano WineFestival. Helmuth Köcher is the president and the founder of Merano WineFestival. He’s also sole administrator of Gourmet’s International and The Wine Hunter. Köcher organized the first Merano WineFestival in 1992. Nowadays this festival is one of the main Italian wine event. Lorenzo Righi, coordinator of Club Excellence, has defined the festival as “an unparalleled formula in the national overview, an example for all the other events”. It’s an event for wine lovers and also for professionals. 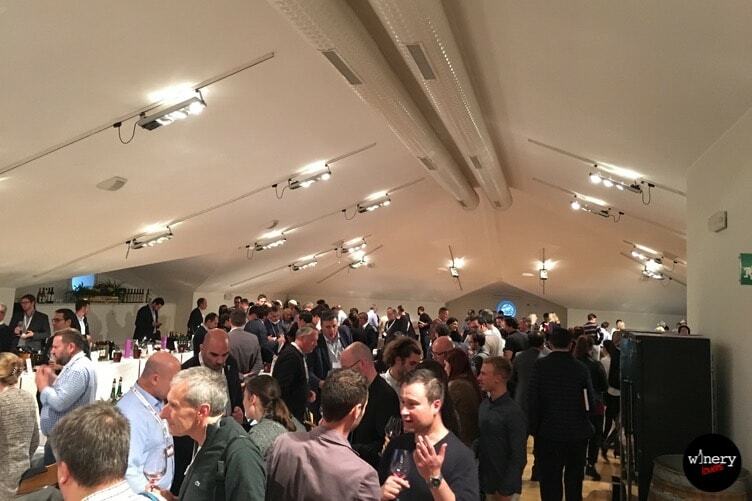 Every year there are more and more wineries that want take part in the event but the selection is very hard. 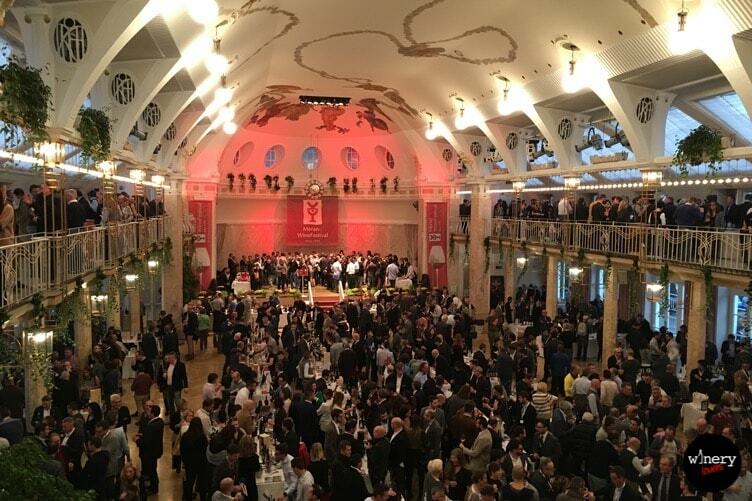 The 25th edition of Merano WineFestival took place in these four days. An innovation of this year was Merano Wine Film Festival, the first film festival. For the inauguration there was a documentary produced by Köcher. Festival was divided into different fields. The main was “Wine Italia” with 300 Italian wineries. 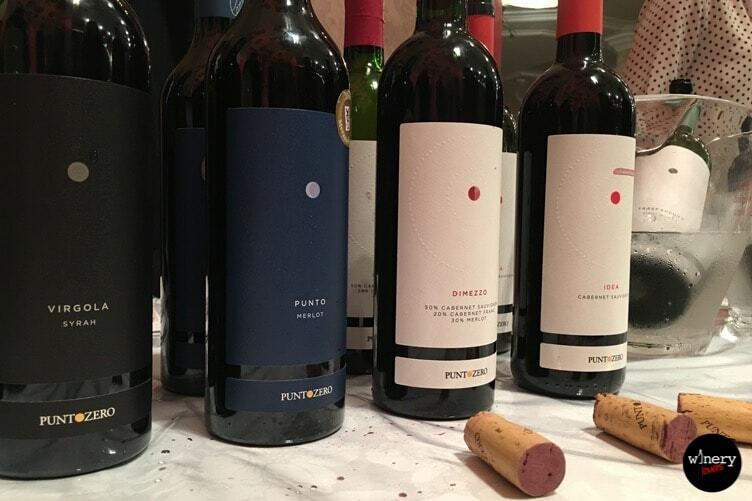 The others were: “bio&dinamica” with natural and organic wines, “Wine International” with a lot of foreign wines (100 wineries), “Extremis” with wines produced in arduous areas and “New Entries” with small wineries recognized for their quality. The 8th of November was the day for “Catwalk Champagne” with more than 200 champagnes of the best maisons. I found an high level of quality in this festival, but I think that the huge amount of people should be manage better. The main location of Merano WineFestival is Kurhaus of Merano. It’s one of the most important historical congress centers in whole Europe. 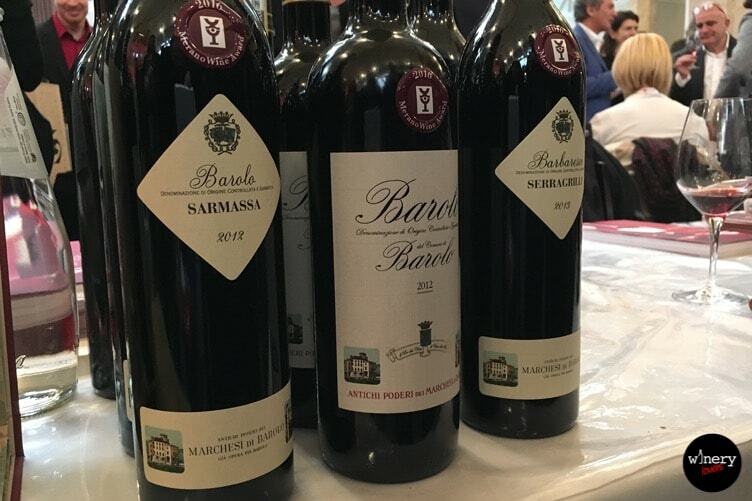 Hotel Terme Merano, instead, is the location for Charity Wine Masterclasses, an important hotel in the heart of Merano. It was born from the project of famous architect Matteo Thun. From 5th to 7th there were 20 Charity Wine Masterclasses. The amount will be donate for support projects in Benin by Gruppo Missionario Merano. The aim of these Masterclasses was examine in depth the wines with great speakers: Julia Harding and Lisa Granik (Masters of Wine), François Gilbert, Gregory Citerneschi, Chiara Giovoni, Daniele Cernilli (Doctor Wine) and many others. Topics, for example, were about wine areas, as DOP Tollum or Bolgheri, Trentodoc, Châteaux of Union des Grands Crus de Bordeaux. There was also a Masterclass guided from Köcher about the 25 winners wines of Merano WineFestival. Click the link below to discover the winners of Merano Wine Award Platinum 2016! It was prepared an area near Kurhaus in which you could eat a lot of typical food. Here you could find high gastronomy with particular attention to Middle Italy to remind Earthquakes victim situation, Wangyū beef or caviar. Federazione Italiana Cuochi was represented by Angela Marrocco and Mirella Crescenzi with the program of showcooking. If you wanted to drink something different from wine, there were master brewers and any bartender that prepared cocktails based on Gin. The 26th edition of Merano WineFestival will take place from 10th to 14th November 2017. I suggest you to buy early tickets so you can guarantee the entry! If you can’t wait until November, there will be “Wine & Siena” on 21th and 22th January 2017. It’s the second edition of another interesting wine and food event organized by Gourmet’s International. I think to take part to the event in Siena and if you will decide to come let me know. If you liked this article, I invite you to click on +1! For you it costs nothing, but for me is very important! Otherwise you can share it on Twitter with your friends.